What if there is a way for your android native app or web app can be accessed quickly and quicker to launch and make it available on all versions of the Android OS without needing even to be installed . Moreover , you no need to reversion the entire source code of your app. 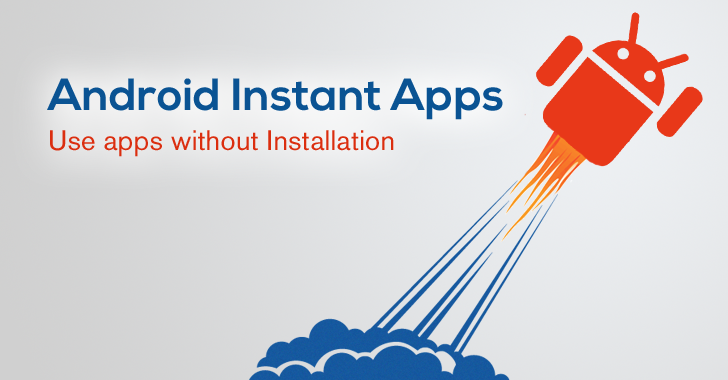 Android Instant App is a smaller subsets of your app that allow single pages or features of your app to be downloaded and accessed when it is demanded or needed , without installation. But the android instant app is yet getting to roll out . What is Instant App and how it works ? Android instant app is an update you can make to the existing android app . In google words make it possible for the people to access a wider range of app. Imagine that you want to know the latest project in the freelance website like upwork sitting at a train station , you will use your android phone go to chrome and search for the information . Android Instant app facilitates you to easily access the information than the web apps . Using a native app without requiring installation : It is useful for the users to access them with a single click on URL just as like clicking the link of a webpage . They’re like subsets of your app modules of specific parts of your app that can be downloaded and accessed on demand. They just don't require an installation. It helps you to install and download app quickly : While using an instant android app you can download with just a click . It decreases number of taps it would take for a user to get to a certain place in your app whether to make a purchase or landing on a specific page within your app. · Deep links will direct users to your app—not your mobile site. Instant app give the same experience as the app but without having to install . This is because the Instant App version of your app is modularized. Whatever “page” in your app user trying to reach will be a module that Google can download on fly and serve up to user so this is why it’s quick and easy. · Instant Apps are supported by more operating systems. 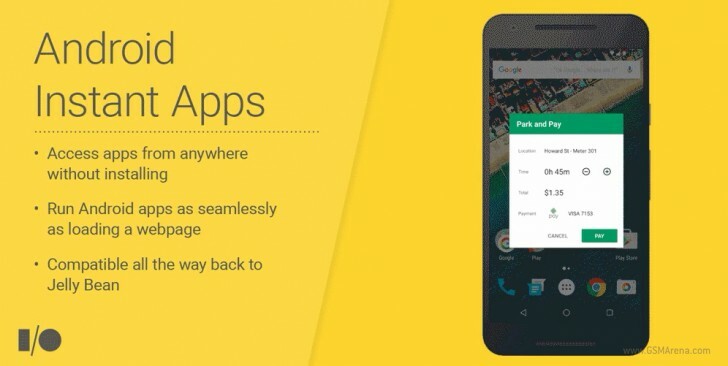 · Google says that Instant App functionality will make your app accessible for users with previous versions of android OS . Android app often compromise between the cost and reward of maintaining multiple versions of your app, but Instant Apps build serves you in a broader range of accessibility. The only thing it demand is to install a Google play service. What does it take to update to Instant App functionality? 1. Modularize the components of your app in Android Studio. When your source code is segmented , when user requests Google is able to download that particular component app on the fly. For an app like Amazon, modules would be pages like a login page, item Details page, or the checkout page. If a user clicks a search link or download link to a specific Instant App page, that specific module of code gets downloaded and served up instantly. 2. Run two versions of APK. The installable APK will run as usual and the instant version will be the one Google identifies as an Instant App. 3. Add an installation option. Add an “INSTALL” call-to-action at the top of the Instant App screen such that users will be able to download the Instant App .